We attended the Ethical Fashion Forum Source Expo 2012 in London this Wednesday and Thursday, and found so many great supplier who are changing the fashion industry through their businesses. We attended sessions on Innovation, Environmental Impact, GOTS Sustainable Textile showcase and lots more! Below we’ve listed some of our favorite artisans showcased, and a brief description of what they’re doing. Eternal Creations is a fair Trade label ‘Eternal Creation’ works in the Himalayas with Tibetan refugees and Indian artisans. The company produce tailored fashion for men, women and children. Employing over 70 staff, spanning Tibetan, Nepali and Indian cultures, Eternal Creation’s co-operatives encompass Buddhist, Hindu and Muslim faiths and work to improve livelihoods across many areas. Aurganik uses a wide range of woven and knitted fabrics in organic cotton, silk, and blends with other natural fibers dyed with natural herbs and eco-friendly dyes. Committed to zero waste, through reusing every by-product. Using solar energy and rain water harvesting. 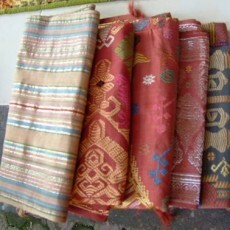 Earth Tones Bali are textiles made by traditional Balinese weaving techniques, using organically grown dye ingredients. Training local women in traditional Balinese weaving techniques, and recruiting and training local farmers in organic methods, ultimately helping to create alternative livelihoods while demonstrating cultural heritage preservation. Tosheka Textiles, co-founded by Herman Bigham and his wife, is a Kenyan and USA based social enterprise that specializes in the production of green textiles and related products. Their mission is to produce fashionable eco and ethical textiles and related products that are sold globally and that are beneficial to the environment, that preserve traditional skills and knowledge whilst providing long-term sustainable incomes for hundreds of people in urban and rural low income communities. Alison Yule Textile a British manufacturer of sustainable textiles for interiors and clothing. 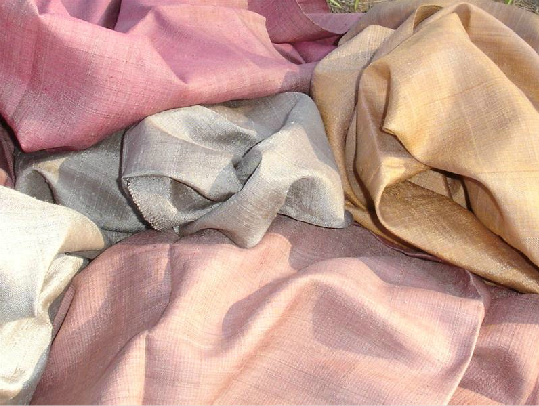 Award-winning decorative handmade fabrics, hand-dyes organic fibers (particularly, British wool) using natural dyes. Pachacuti was founded on a passion for improving the lives of Andean producers and their communities, Pachacuti is committed to creating a successful, contemporary fashion and accessories business built on the foundation of Fair Trade. Pachacuti means “world upside-down” in the Quechua language and describes our endeavor to redress the inequalities in the global fashion industry through demonstrating that it is possible to run a successful retail and wholesale clothing business which benefits the producers and is environmentally sustainable. Norman Hangers produces clothing hangers from 100% recycled paper. Hangers are durable, almost as strong as wood, and can be printed in full color. Aslli Sac a Peruvian leader in hand knitted yarn manufacturing. Made with 100% organic cotton (certified by Control Union Certifications), Aslli Sac aims to rescue techniques that belong to the cultural heritage of Peru. The yarns are made industrially or manually using the Pushka, an ancient instrument of the ancient Peruvians, which dates back to over around five thousand years. 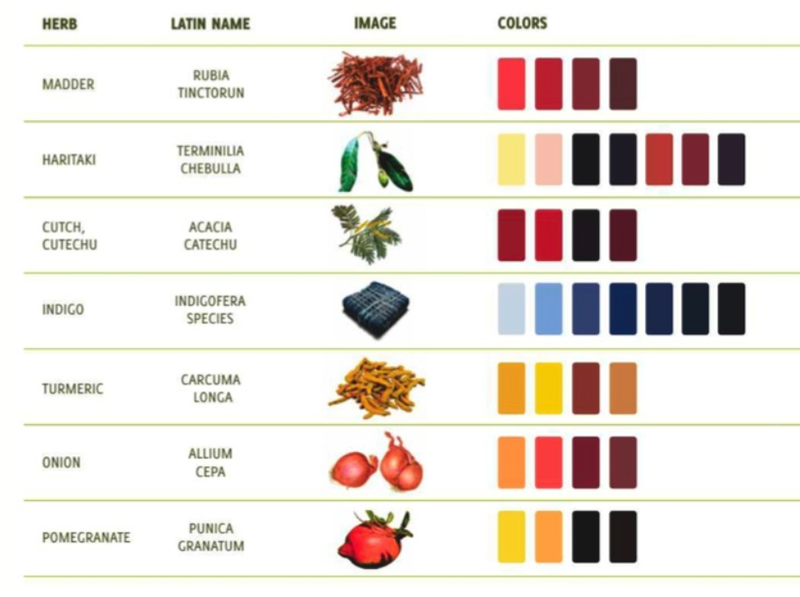 The yarns are then dyed with native Peruvian plant extracts. Moral Fiber driven by a commitment to social justice and environmental responsibility. Hand spun and hand woven fabrics from India, made using organic textiles in a production facility free of environmentally harmful chemicals. Sawang Boran ethical silk specializing in indigenous silkworm varieties, organic traditional processes, and natural dyes. Through giving the artisans cultural ownership and fair trade pricing, Sawang Boran enable empowerment through trade. Ayuvastra working in partnership with a Kerala Weaving co-operative using dye recipes handed down from a family of ayurvedic physicians. By using dyes from this part of the world, medicinal properties are embedded into the fabric, merging traditional Indian techniques with Irish design and responsibly produced (GOTS certified) cotton. Green Tex is an international green textile company based in Oslo, Norway. 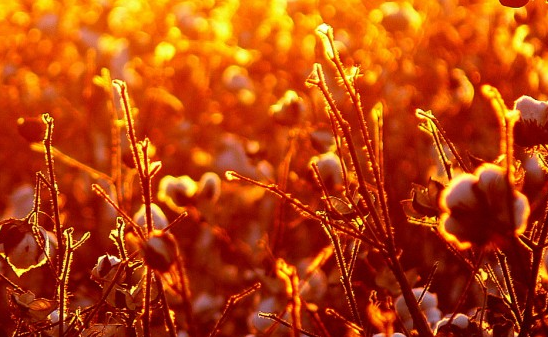 Green Tex aims to develop a worldwide integrated organic garment business, from cotton cultivation through textile production and retail garment sales, which are environmentally friendly and socially responsible. Thank you for everyone who was in attendance, keep up the great work!